The woman survived the fall onto Hwy 101, no further details are known. 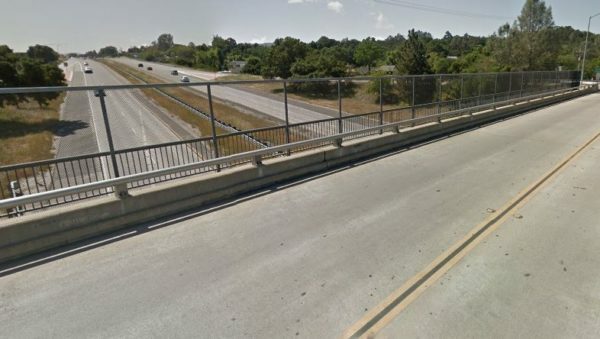 —Local reports say that Wednesday morning, a woman in crisis jumped from the bridge on Curbaril Ave onto Hwy 101 in Atascadero. City officials shared the details, that the woman had stopped her car on the overpass. She got out, and jumped onto the northbound lanes of Highway 101. Luckily, a Cal Fire employee driving northbound was one of the first on the scene and radioed for help. 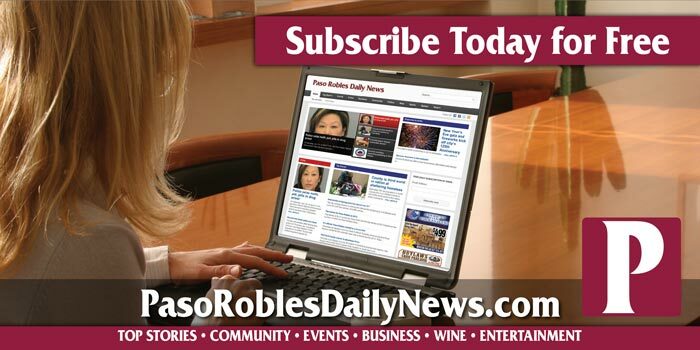 Reportedly, the woman survived the fall, and emergency crews rushed her to Sierra Vista Hospital in San Luis Obispo. Her current condition is unknown, and no other details are available at this time.